Running, hiking, cycling, fishing, etc. 1. 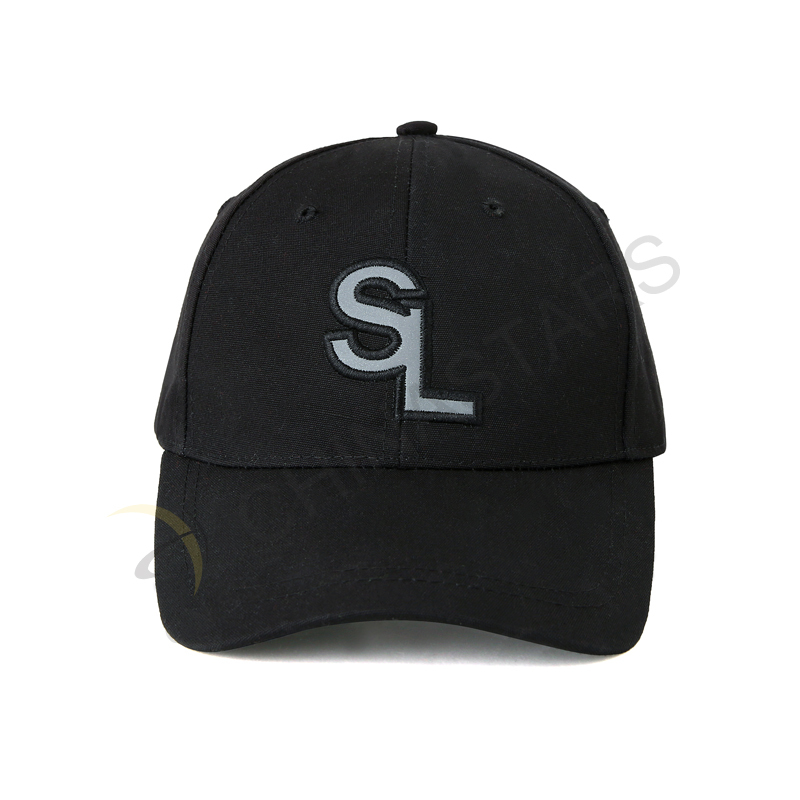 Baseball cap is a common gears for traveling in summer.It is one of the most popular accessories in our company because of its comfort, reflectivity, lightweight and fashion. 2. 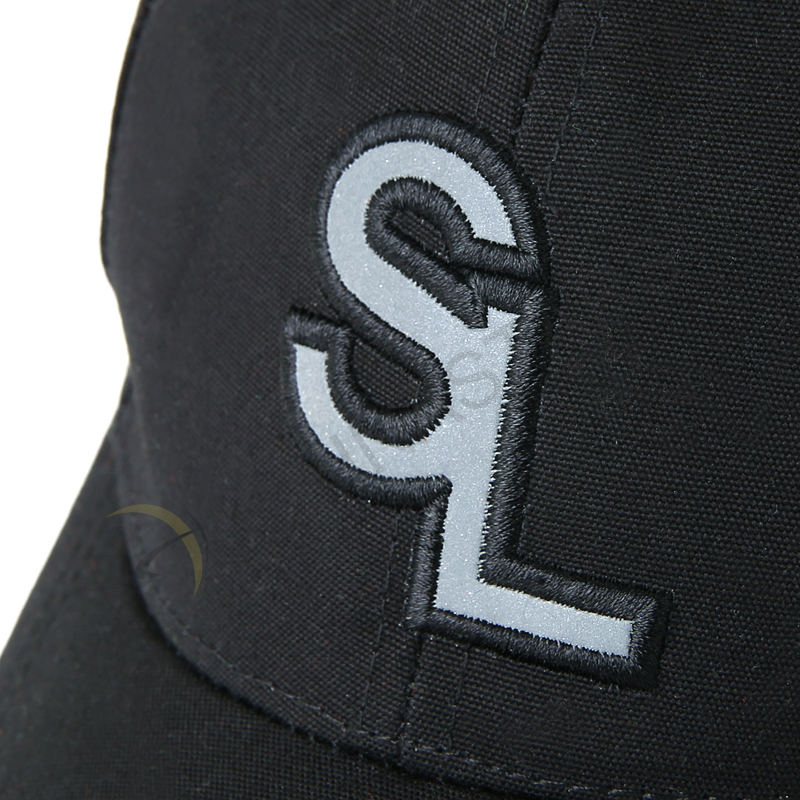 Reflective logo provides visibility for you at night. 3. The exceptional fit of this reflective hat will make them the best running hat that you will ever wear. 4. The swearband keeps the perspiration out of your eyes and creates maximum airflow and mositure transfer. 5. All our materials are 100% highquality, Eco-friendly, harmless, non-toxic and non-corrosiveness. This reflective baseball cap is a new light weight performance hat that was designed for endurance athletes, runners, fishermen, riders, hikers, and many more. 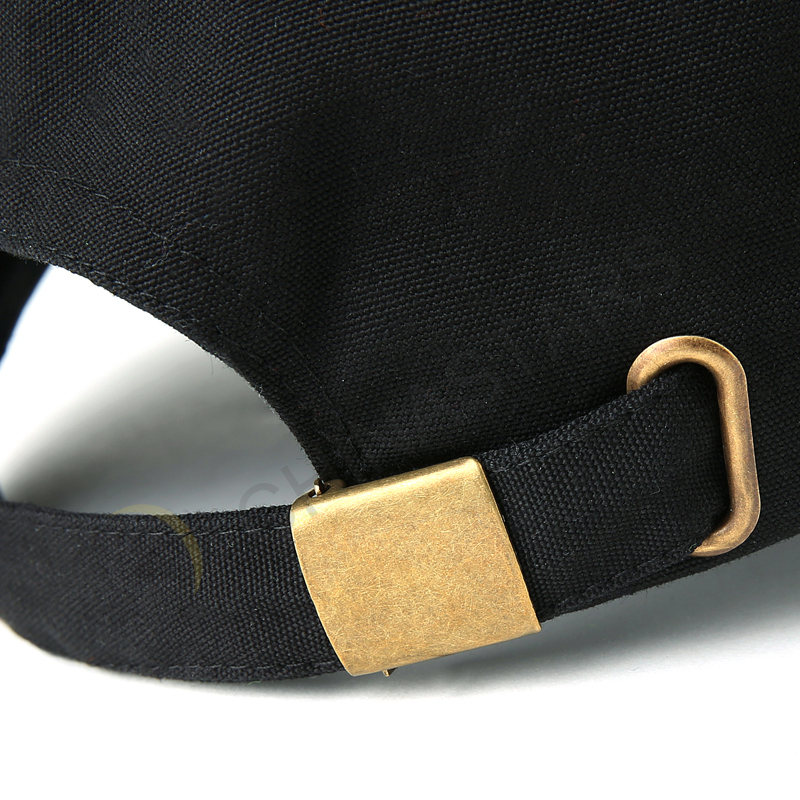 Reflective cap can help you be seen at night, and be cooling and refreshing under the burning sun. 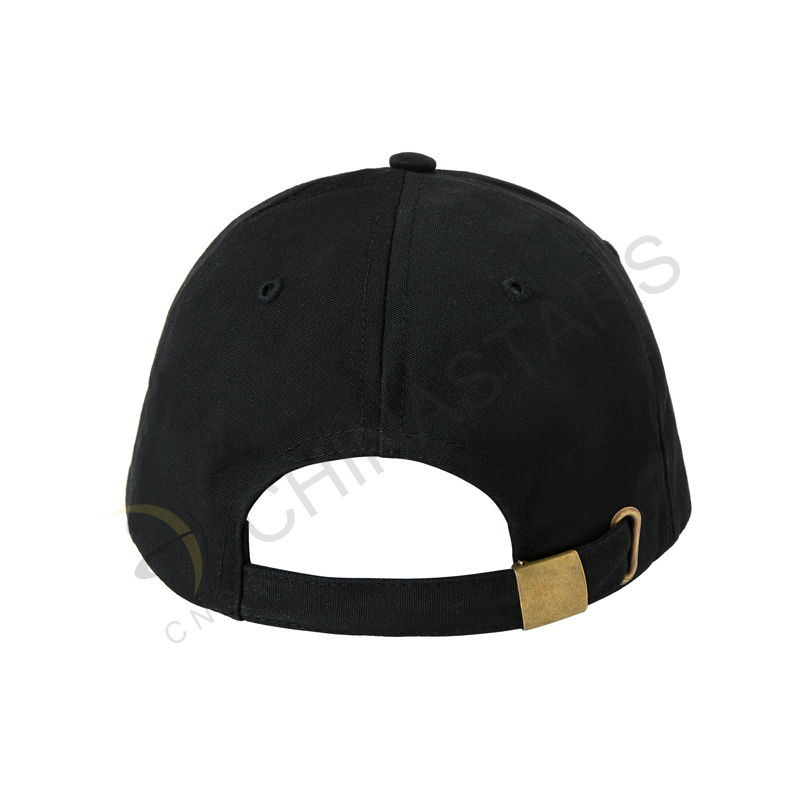 You can design your own logos on the cap, change the colors, change the way to imprint (Silkscreen printing, offset printing, heat transfer). 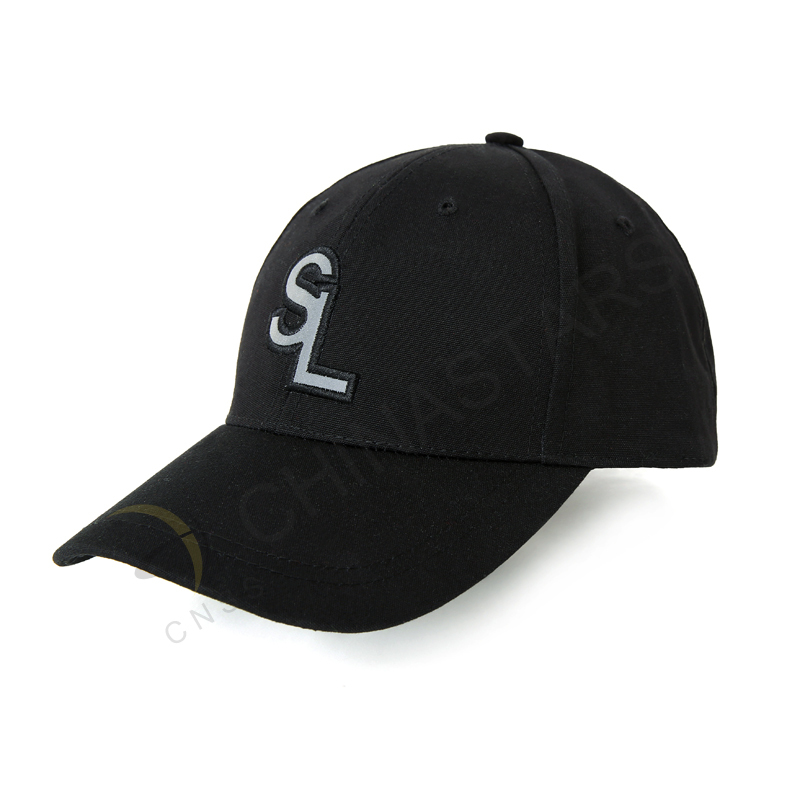 The designed cap can be used in advertising or business promotion gift for customers. 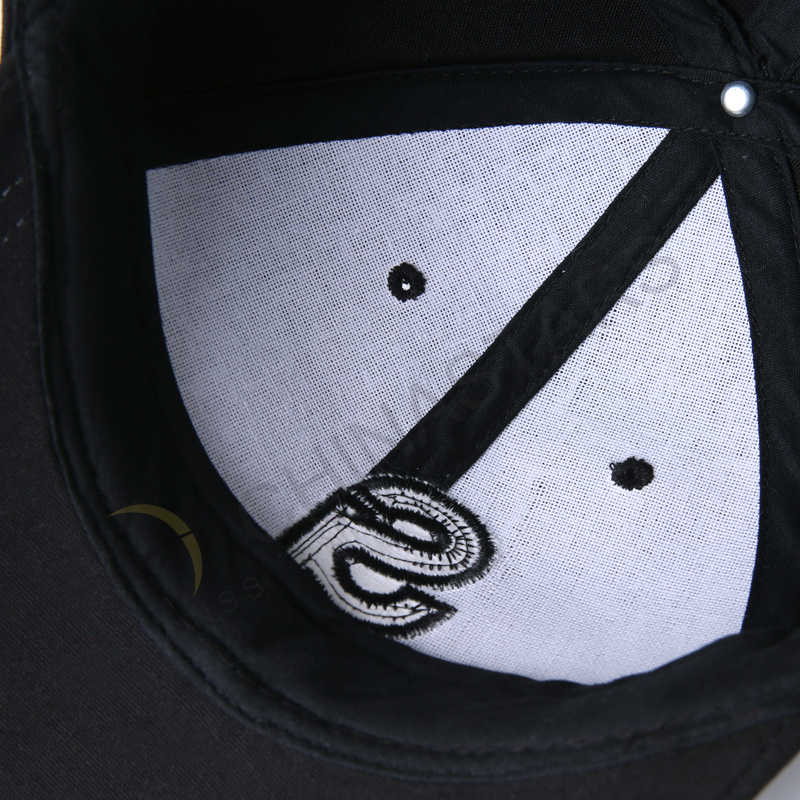 Pick up you new reflective cap TODAY!